 the cottage gals: ta da! We're home! We've completed our move to our new location and are settling in nicely, getting in sync with the nuances of our new digs and finding a place for (almost) everything. Having twice the space to fill provided a challenge for us, but I'm happy to say that with a little help from our friends, we were able to fill up nicely. But I'll let you see for yourself . . . better yet, come by if you can and see it firsthand for yourself! We're excitedly awaiting our first weekend in our new shop! Hope you can stop in. Things are moving out quickly! We are also excitedly awaiting the grand opening of our friends shop in Brunswick, Maryland, Newberry's (formerly Ekster Antiques and Uniques)! I can't wait to come visit. I will make sure to tell all my friends about your move as well. looks great! congrats. i just want to curl up in all those wonderful beds. Wow, ammazing! Love it all! Wow! Wish I lived closer...it's absolutely lovely! It all looks so lovely!!! You all worked SO hard and it shows. Congratulations on the new location! Congrats! Everything looks sooo good! Ohhh, I have already picked out so much stuff....that brown transferware pitcher (it keeps popping up in posts...beckoning to me...) and OH. MY. STARS! that hutch you have sitting on a table...completely took my breath away. I wonder how long of a "jaunt" it is from Atlanta to y'all...The lucky souls who get to actually shop here! Looks great!! So many great finds there!! I just LOVE the porch area!! Nice nice nice!!! I can't wait, I am hoping to come see it all next Friday.I am so looking forward to it all. Congratulations! You gals did it!! The pictures look fabulous. I am pining to get over to see for myself. Believe me--it is not because I don't want to get there--well you both know--the life of a shop owner. Your shop just floors me each time I visit your blog! I could do some real damage to my bank account there. It's probably a good thing I don't live closer! I love your store!! So many of the things I love in one spot! Wish I lived close so I could visit!! Love that big white dresser with all the drawers! Blessings to you in your new store!